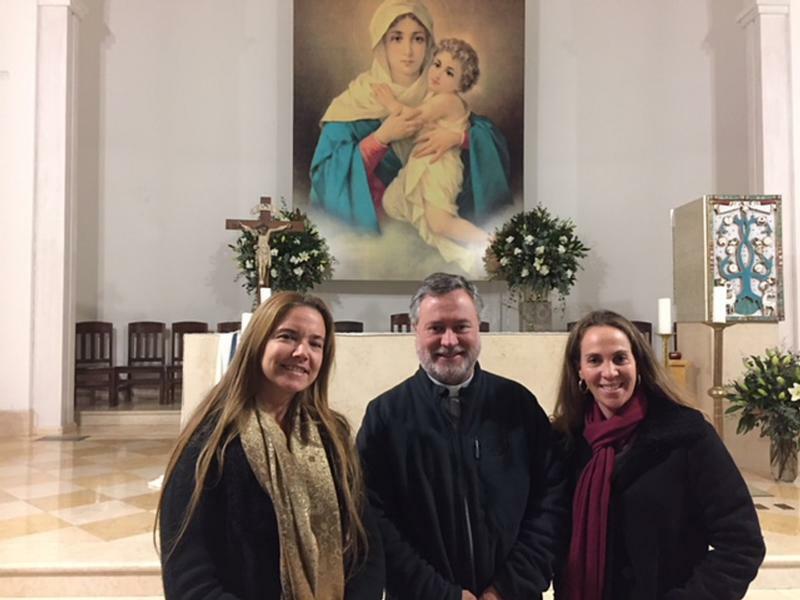 SANTIAGO, Chile (CNS) — Like other Catholics, Teresa Correa, a mother of four and a member of the parish in the Chilean capital’s upscale Las Condes neighborhood, has lost some of her confidence in the Catholic Church. The women’s thoughts have been on the clergy sexual abuse crisis that has rocked the Chile’s Catholic Church. The crisis deepened during the Pope Francis’ visit in January and has remained a top news story for months. The crisis focuses on Father Fernando Karadima who was sentenced in 2011 by the Vatican to a life of prayer and penance after he was found guilty of sexual abuse. Since then, abuse survivors have alleged that Bishop Juan Barros of Osorno — then a priest — had witnessed their abuse by his mentor, Father Karadima. The Vatican announced May 31 that Archbishop Scicluna and Father Farnos would return to Chile “with the aim of advancing the process of reparation and healing of abuse victims.” The two are scheduled to be in Santiago June 12-13 before going to Osorno June 14-17. At the end of the trip, they were to return to Santiago for two days. Sitting at a table at their church, a peaceful white chapel built in a garden full of orange-colored autumnal trees, Correa and Concha discussed their faith and their role as parents. They said they face discussing what is happening in the church with their children and to reassure them, which isn’t always easy when there is so much negativity to confront. “I think this crisis is necessary because the Chilean church has made mistakes and it is time to reform the church,” he said. “When I go to church, I feel pain and sadness that people are coming to suffer and not to be healed. There is too much guilt and anxiety,” Ariela Lavado said, adding that while she still believes in Mar and Jesus, she has her doubts about the institution. “My dream is that from this crisis, we are able to learn and renew the church, I want the laity in Chile to help to make a new, better church,” Concha said. “If you think back in history to the crusades and the Spanish Inquisition where they did terrible things.